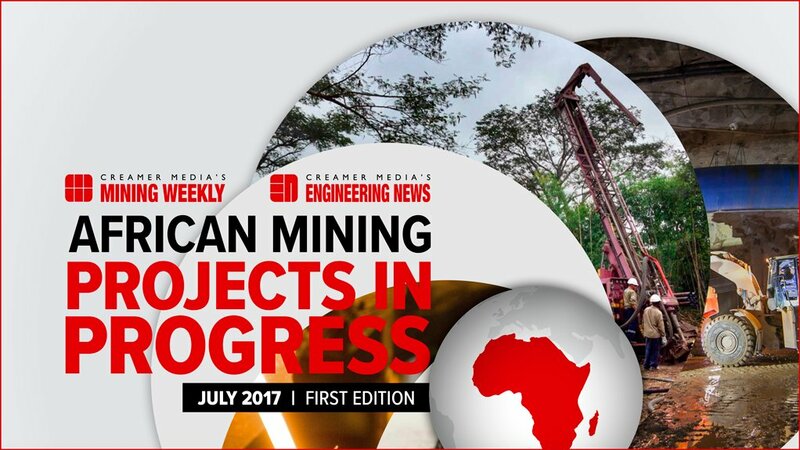 The latest edition of Creamer Media’s Projects in Progress Supplement will be published on 29 September 2017 and will incorporate updates on the most important infrastructure, industrial and mining projects in South Africa and Africa more widely. 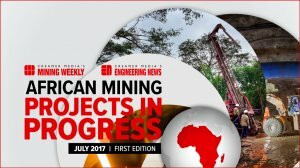 Companies advertising in the September edition of the Projects in Progress Supplement will receive a FREE copy of Creamer Media’s African Mining Projects in Progress Research Report - normally valued at R1 950 (excluding VAT). The African Mining Projects in Progress Report tracks developments taking place in Africa’s mining sector across various mining sectors, including coal, copper, gold, iron-ore, platinum and uranium.